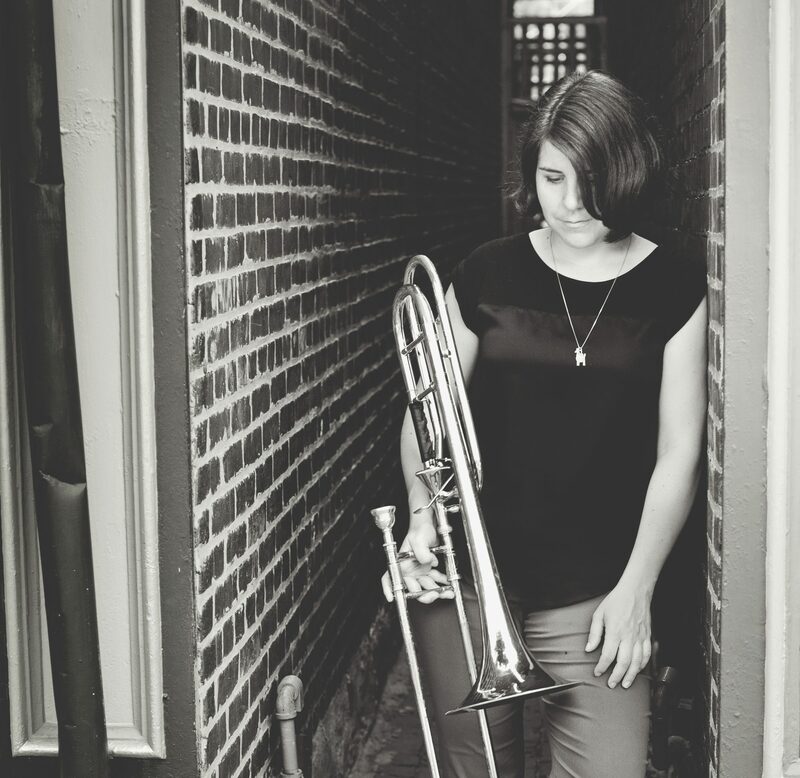 This month on the blog on Wednesdays I’m aiming to feature the writing of a colleague who’s doing good work helping musicians find ways to balance work, life, and play. Whether they’re finding paths for themselves and sharing their journey, or actively guiding people through the process of gaining a good groundwork, these folks are truly thinking outside the box of our traditional grindstone mentality. The result is careers and people that are happier, more productive in the long run, and ultimately, more successful (and it all depends on how you define ‘success’). 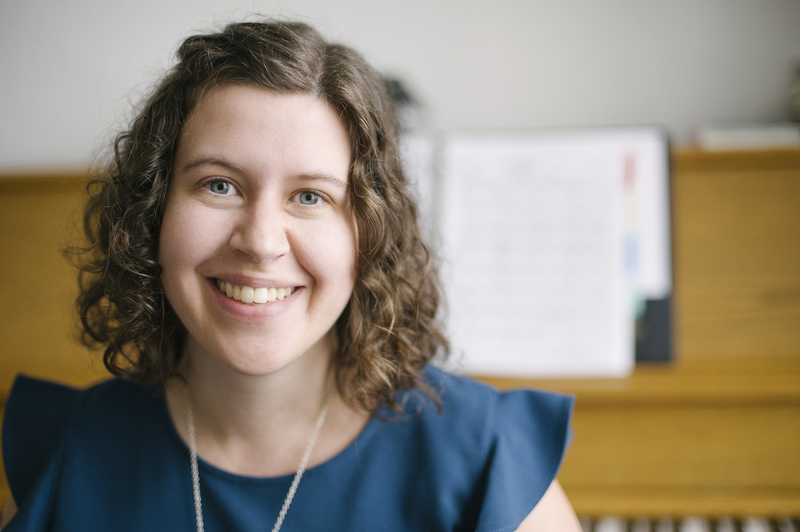 This week, I’m delighted to excerpt some of the writing of my dear friend Rebecca Hass, whom you know from some of my past collaborations with piano as well as our efforts to institute a regular networking happy hour event for women in the MSP Metro’s music scene. Rebecca has been a champion of so many things positive and holistic in my life, as well as an excellent ear and mentor when it comes to difficult situations. Please check out her work, writing, and performances, and be sure to support her album of original Brazilian tunes Kickstarter, which launches May 29th! Schedule larger blocks of time to do regular activities (like printing materials, planning lessons, cooking food for the week, etc.) I’ve heard a statistic that it takes 20 minutes or more to re-focus when you switch tasks, so you can save a ton of time this way! These two really hit home for me. If I have too many projects going and I try to get a little of each done in a day, I am much less successful than if I had dedicated more time to each. Of course, I still have days where task-switching happens, and I have to remind myself to set aside the biggest amount of time for the thing that needs the most attention. And also forgive myself if I didn’t also clean the bathroom. “Notice that I said “get better”, not “cure my anxiety” – I have no illusions that being on medication cures the problem, and I know that this is a lifelong issue that I will always be prone to. If my life gets more stressful and/or I don’t keep up my healthy habits, I definitely feel it, and it’s a learning process of awareness that I have to commit to. I’m certainly not perfect, and I’m still prone to workaholic tendencies, as much as I try not to fall into that trap (that Midwestern farmer heritage dies hard, as does the stereotypical musician lifestyle). Lisa Congdon talks about her experience with workaholism and anxiety here, and I totally relate to all of her takeaways. “There are a lot of factors to weigh: whether you’ll be able to rest more after the period of “hustle”, how healthy you’re feeling, whether additional stressors are present in your life right now, whether it’s a typically busy season, etc. When it comes down to it, is it worth it to you to give up rest, time with loved ones, hobbies, home-cooked meals, etc. in order to pursue your career goals? Or how much of that is okay to give up? And for how long at a time? 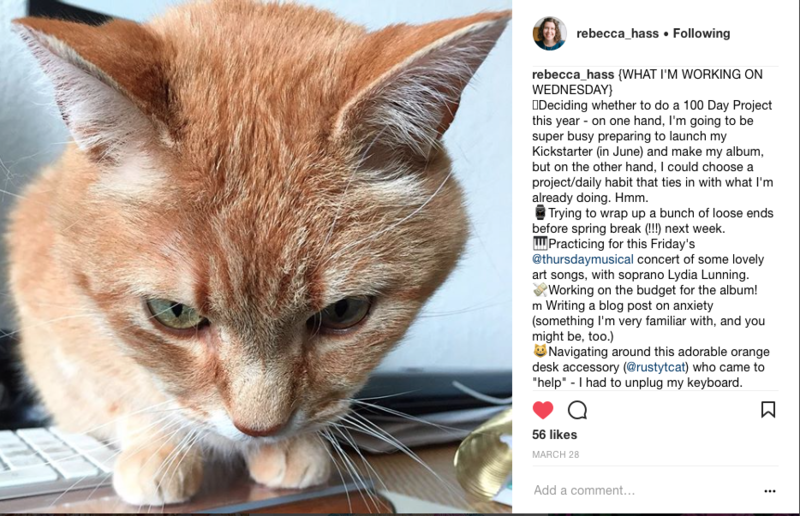 And the end of this post is as good a time as any to introduce you to Rebecca’s ‘Relaxation Mentor’ Rusty T Cat, a total good boy who knows how to help his human take a breath and rest. What Rusty wants us to know is that it’s important to foster the relationships and social activities in our lives, even if it’s as simple as putting down the phone and scritching a kitty’s soft forehead for a bit. Go, and read all of Rebecca’s writing! Next PostNext #MusicAndMentalHealth: What Does Burnout Feel Like?